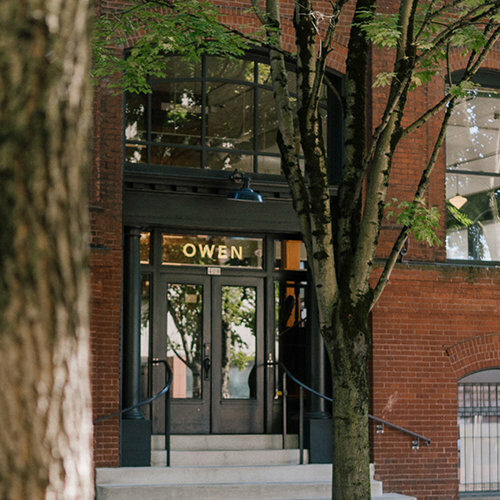 Located in the heart of Portland’s Old Town neighborhood, our main studio is a hub of activity. Some would say this is where the magic happens, but we’ve never been the type to tip our own hand. Views of the Columbia River Gorge give way to the surrounding natural beauty, making this our basecamp to explore the outdoors and capture stunning content. It’s only convenient that where we find inspiration, it finds us working. 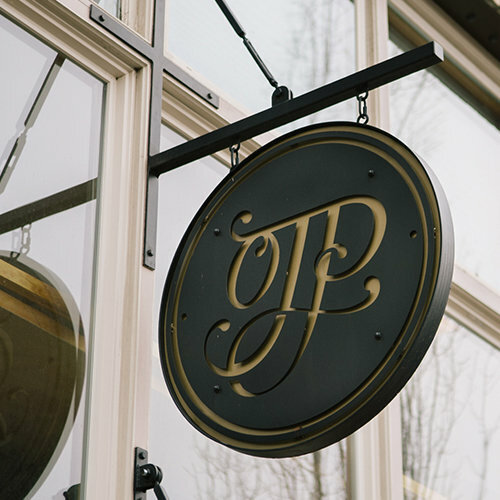 We’re always looking for like-minded people to work with, whether you need a place to let your creativity shine or a partner for your brand’s big idea.